Need more space or an extra room or two? 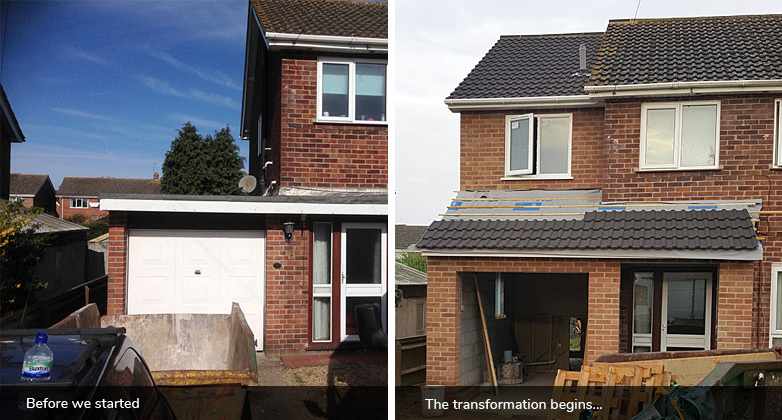 A house extension could be the affordable answer to your problems. Whether you are looking for a single story, a garage or a two story extension you can get in touch with us at M&M Construction Services. We combine high levels of quality and workmanship to make sure the end result exceeds your expectations and we will keep you informed every step of the way. We serve all of the Berkshire Bucks, Hampshire, Surrey and the Thames Valley, including; Reading, Camberley, Bracknell and Wokingham. There are many benefits to extending your property, it can increase the property value and can create extra space for you. Whether you are looking to add a kitchen or bathroom, extensions are always a great choice. Call M&M Construction Services for affordable house extensions. We also specialise in loft & garage conversions, home renovations, fitted kitchens & bathrooms. You might also like to have a look at our photo gallery to see some of our recent work.